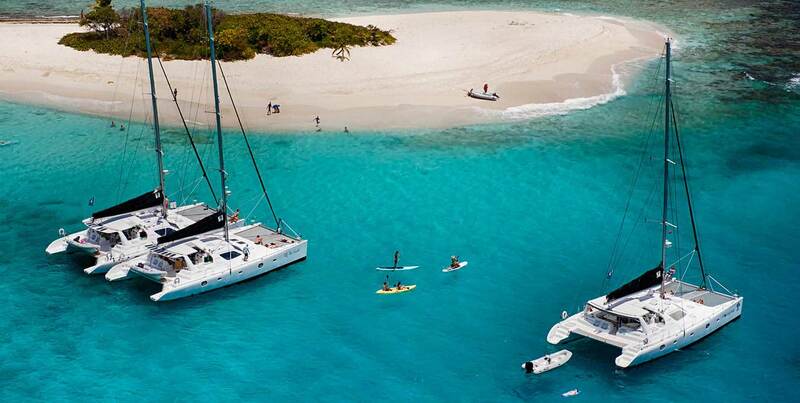 Yacht Charters - compare 1700+ boats worldwide! You can choose up to 6 measures. If you are looking for a sailing yacht to charter for a luxury holiday then you have just found the right place. Here at Yachtoo Ltd we can offer you luxury yacht and catamaran charters worldwide and the opportunity to choose from thousands of boats. We can offer you everything from catamarans, motorboats and monohulls and we will ensure you the lowest prices from our professional multilingual staff. Yachtoo Ltd has offices in London, United Kingdom and in Miami, United States where are local stuff are able to provide you the best yacht charter offers within a particular region. For example, the office in Miami manages all Caribbean charters and offers. If you want to rent a yacht then you also have to check out our Yachtoo Blog were you can read about all these places which are described in detail also on our blog we present you some exemplary itineraries of sailing vacations in different parts of the world, such as the British Virgin Islands, the Cyclades, the Balearics or the Whitsundays. We offer you a wide range of luxury yachts, which are all well-maintained and very comfortable. We can offer you all sorts of versions and sizes as well as at different price ranges. Mostly we offer catamarans and monohulls of major, world-leading brands, such as: Fountaine Pajot, Bavaria, Lagoon, Dufour, Catana, Jeanneau, Voyage, Azimut and Leopard. You can search directly on our website under the category “Catamarans” in the menu on Yachtoo.net main page, or ask one of our stuff to find you exactly what you are looking for. We also have a number gems, such as Voyage 600 and Saba 50 which are all ready for charter in the exotic BVI or a Lagoon 560 S2 available for rental in the sunny Balearic Islands. Whatever you are looking for let us know and I am sure we will be able to find an offer which you can’t refuse. Happy Sailing from the Yachtoo team. No, thanks, I don't want to get any great deals.